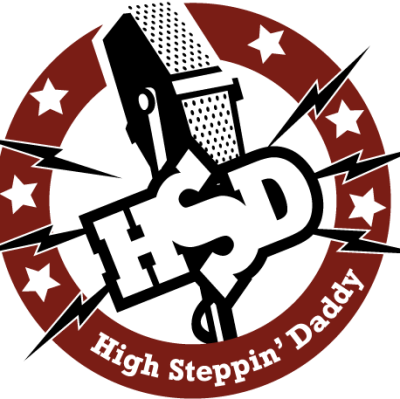 The members of HIGH STEPPIN DADDY all have recorded and toured with some of Canada’s top Artists and have been on stage at the biggest festivals across the country including Big Valley Jamboree, Cavendish Beach Fest, Craven, Boots & Hearts Festival, Dauphin Countryfest, The Grey Cup Festival, and many more. These guys are professional performers and know how to entertain. The have a focus on Ameripolitan music and can also provide an entire evening of either Classic Rock or Classic/up-tempo Country to suit any occasion.